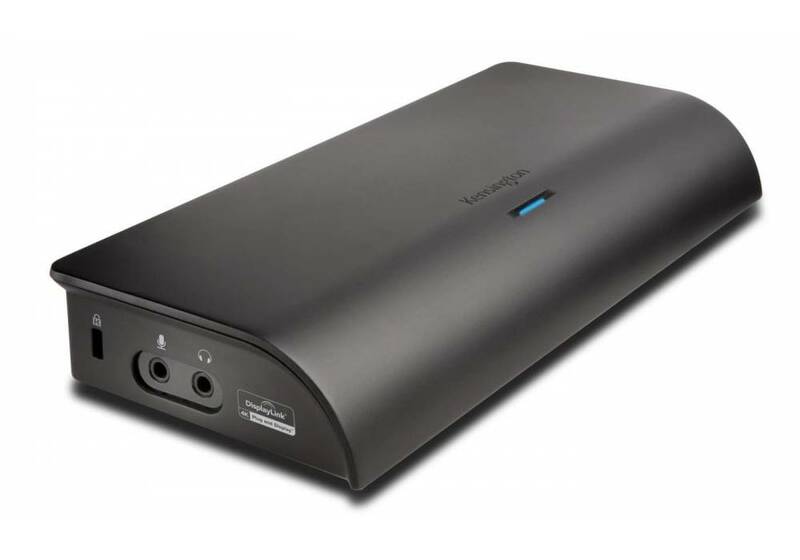 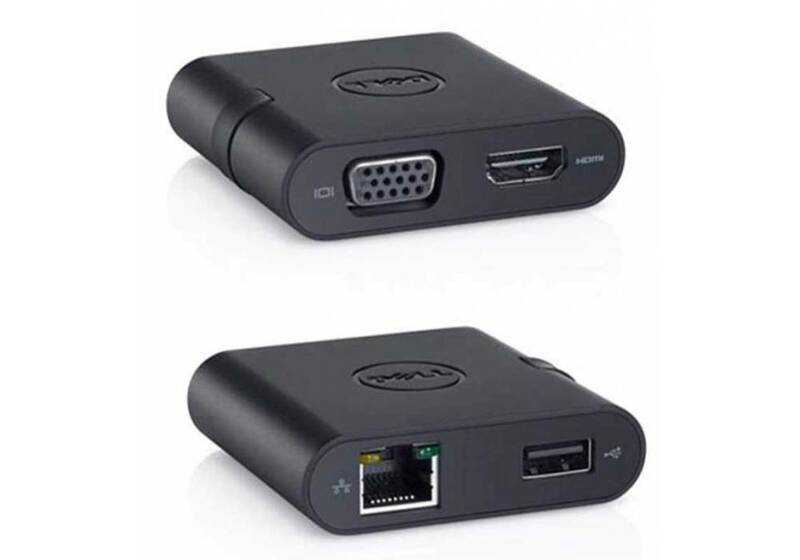 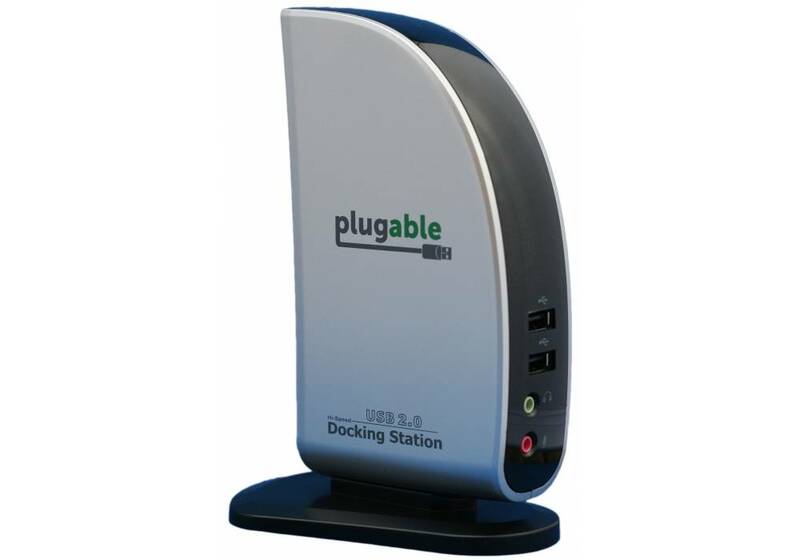 Universal docking stations turn the USB port of computer into a docking station connector. 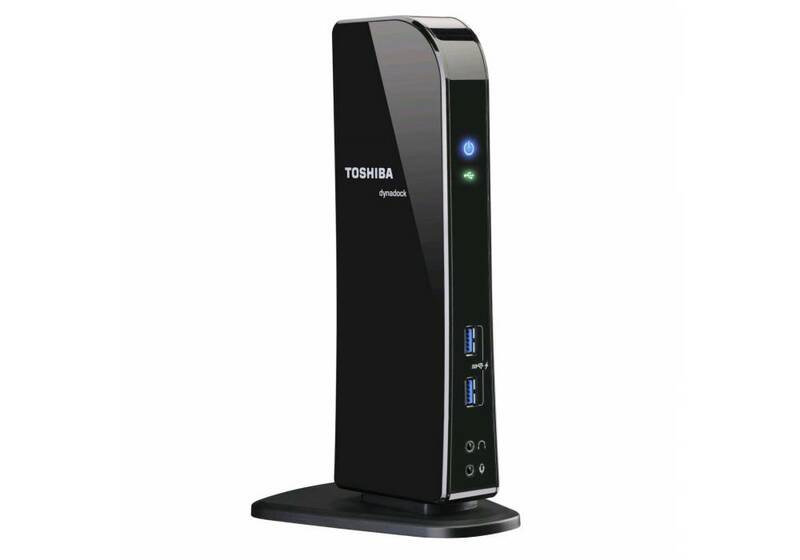 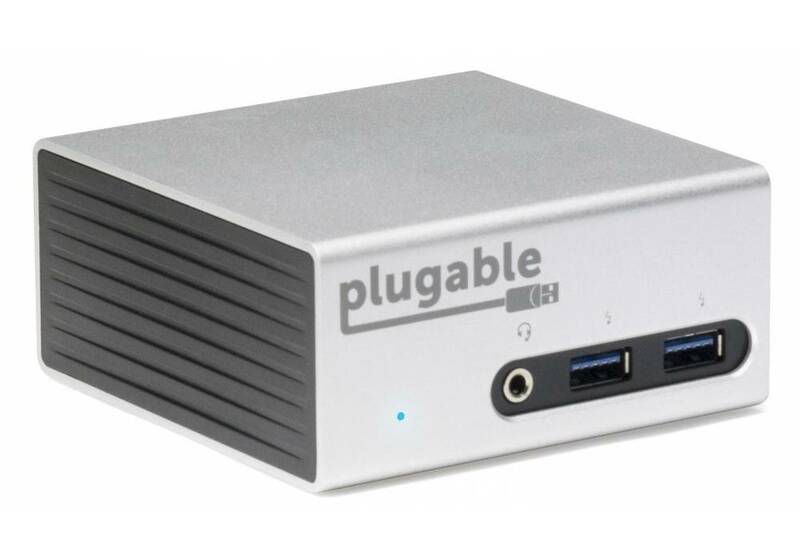 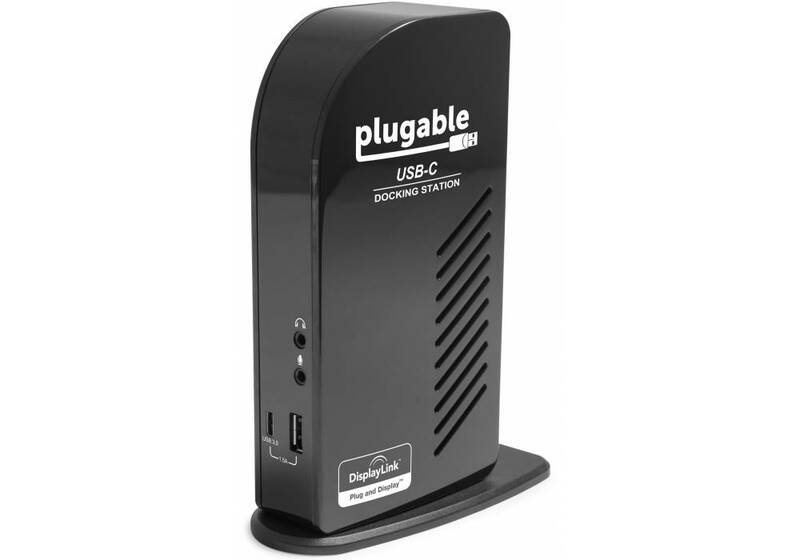 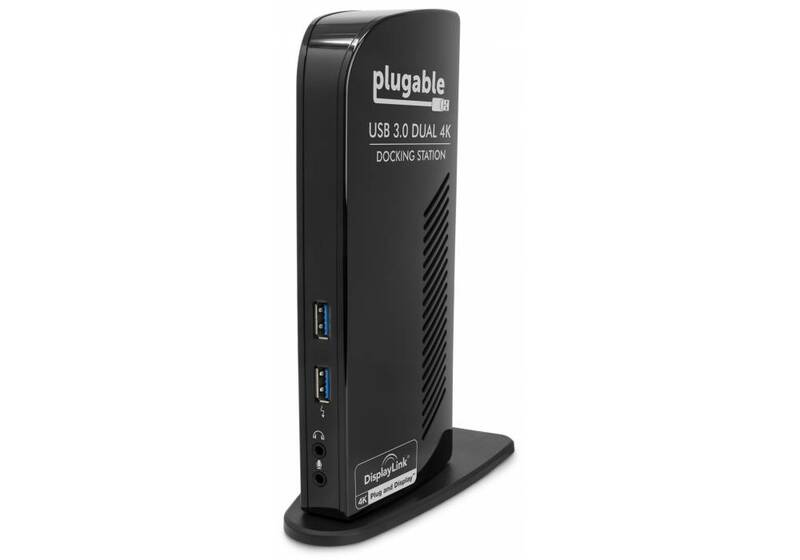 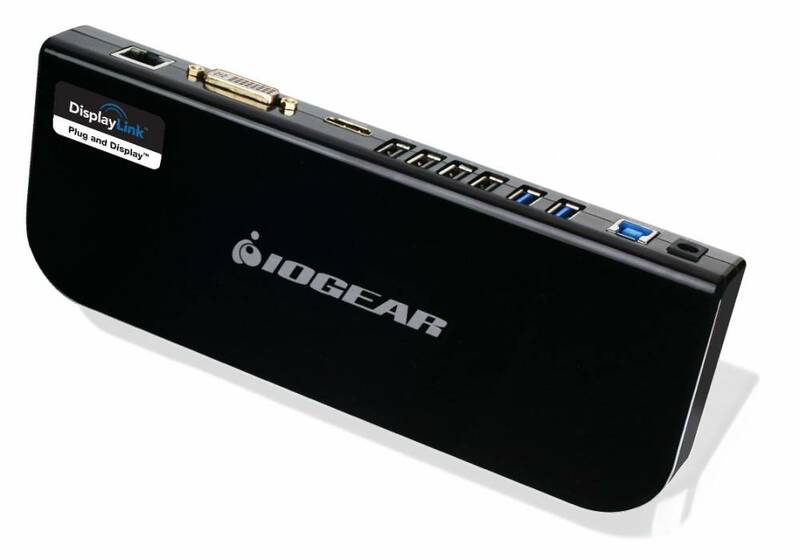 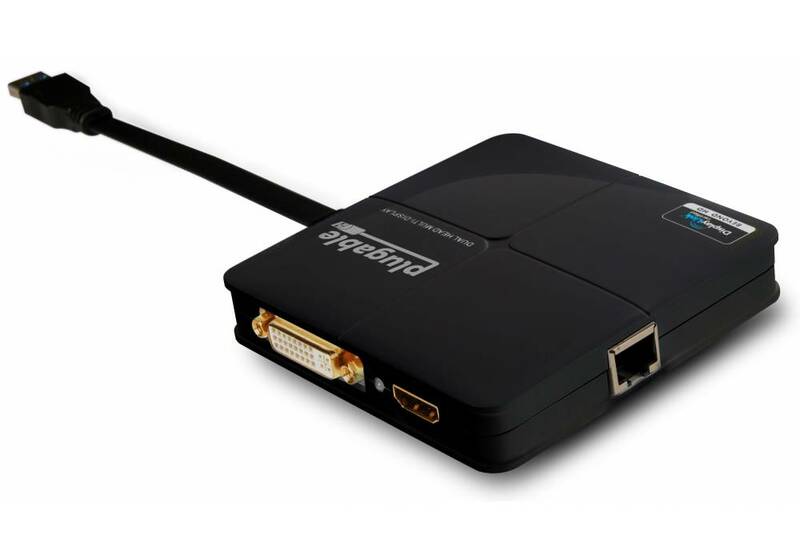 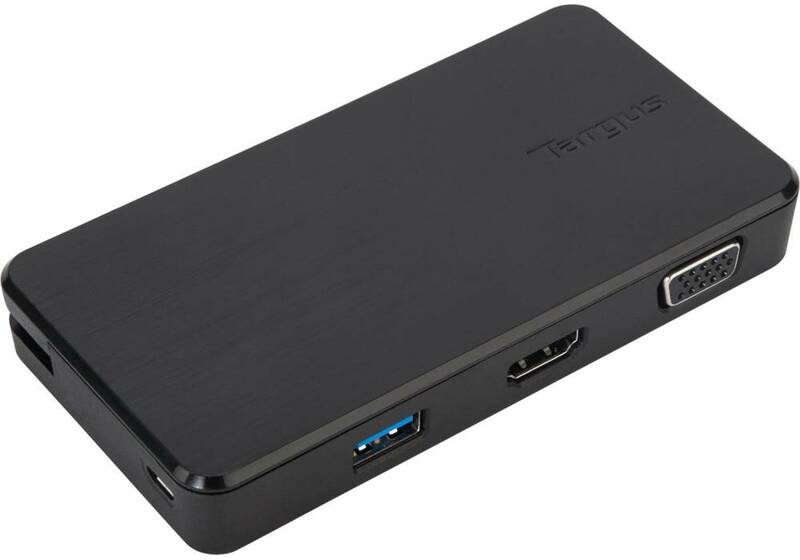 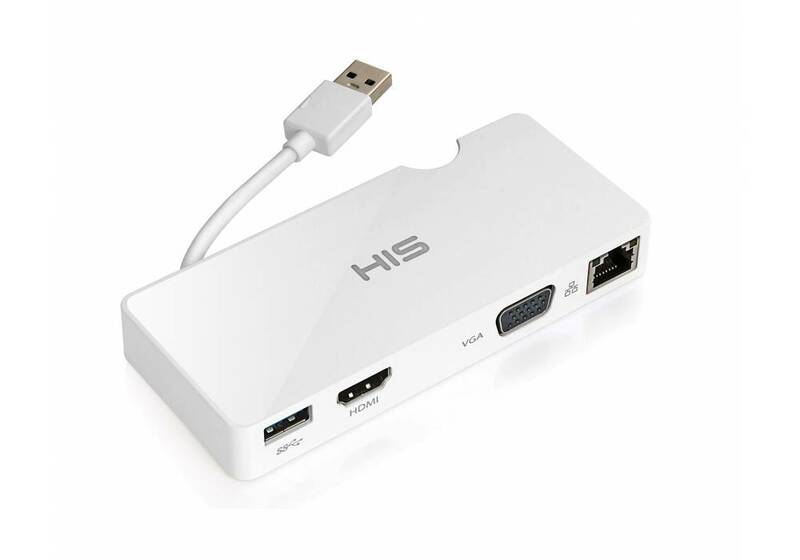 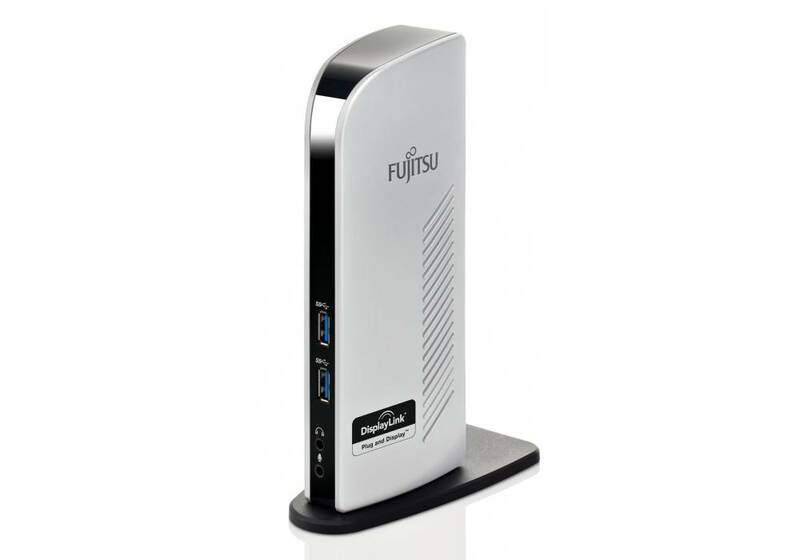 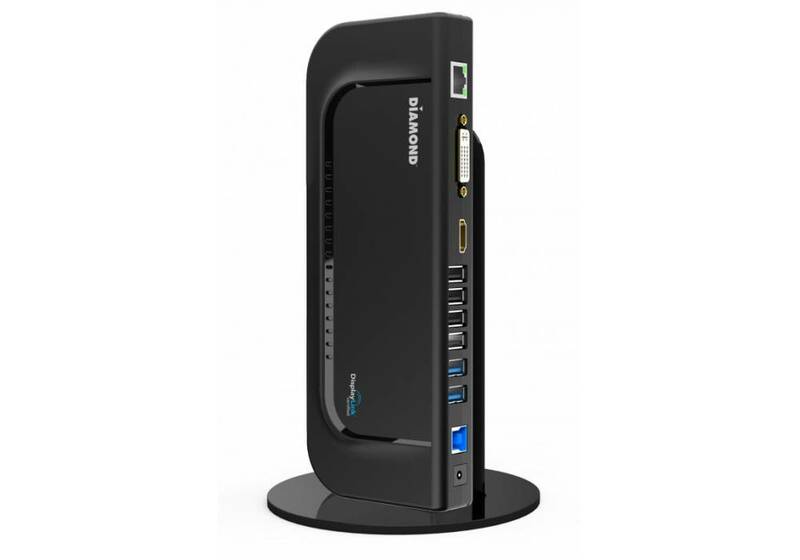 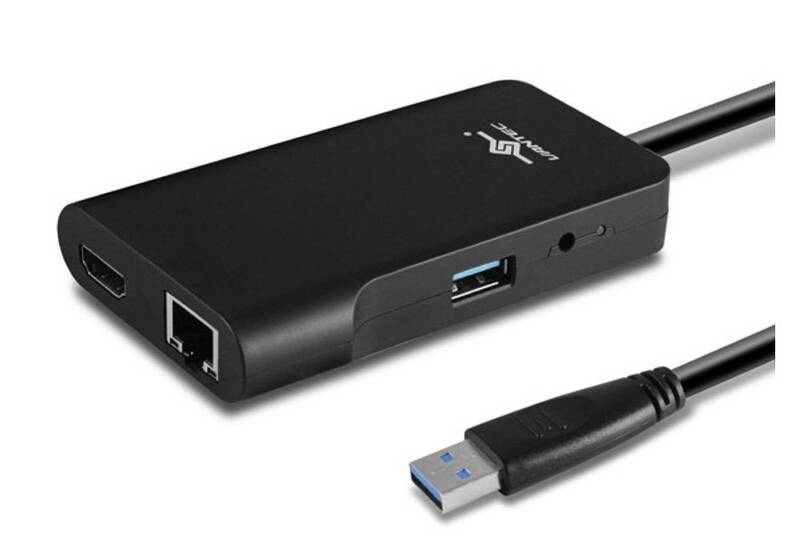 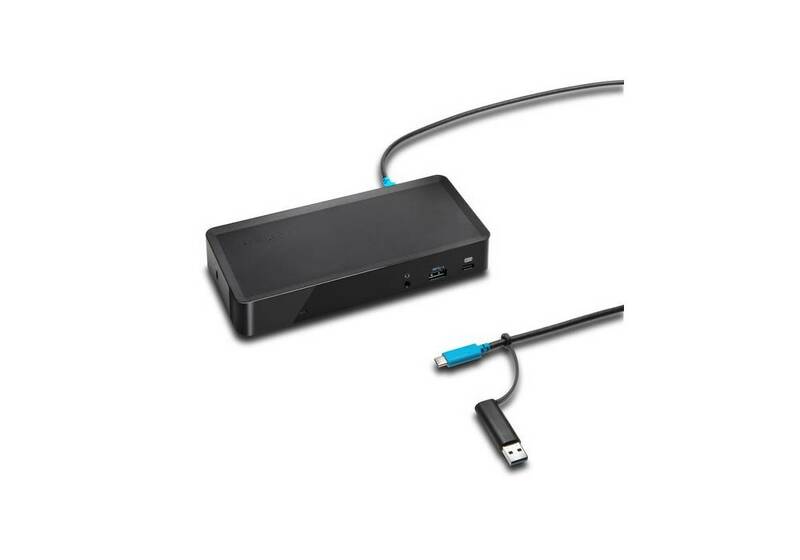 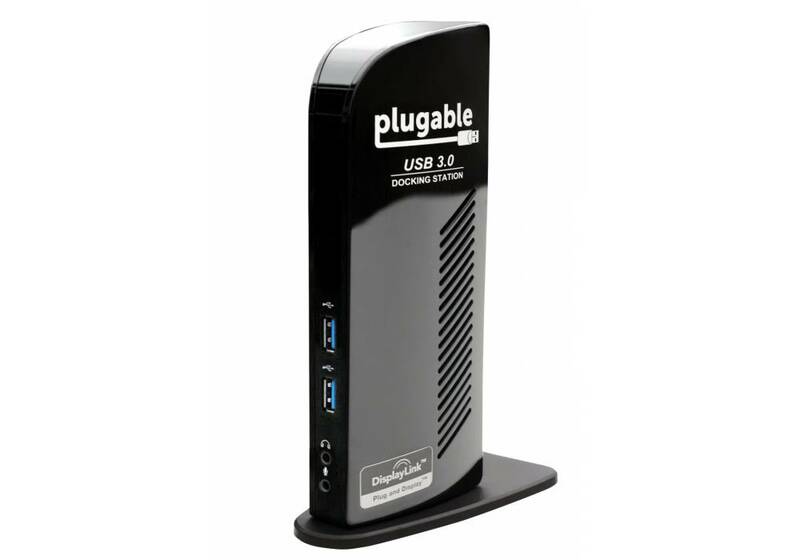 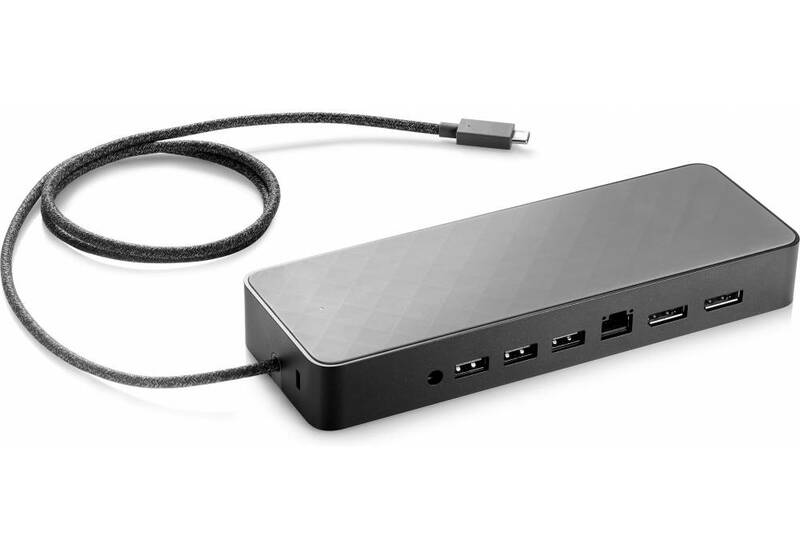 A single USB cable to your computer docks your portable device to support multiple display outputs, audio, Ethernet and other USB peripherals. 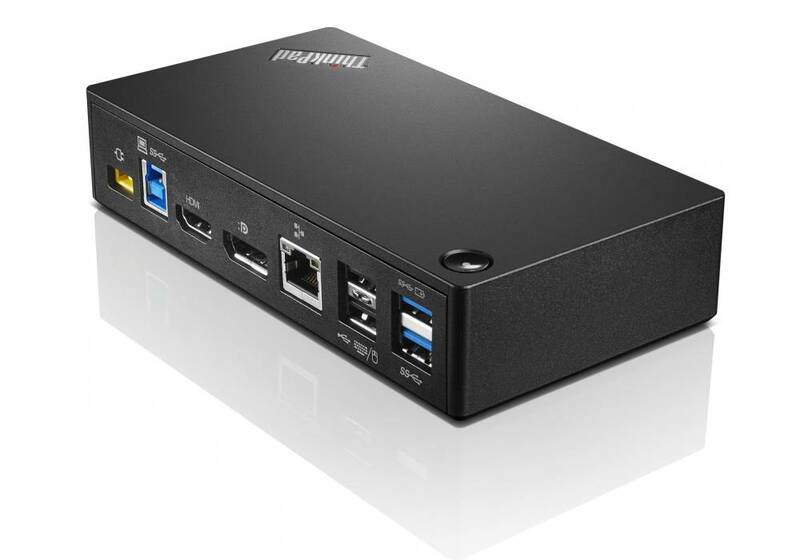 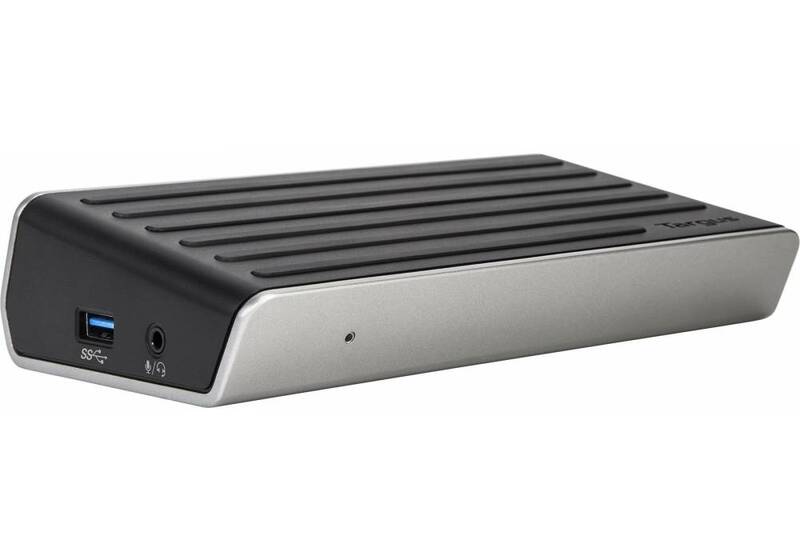 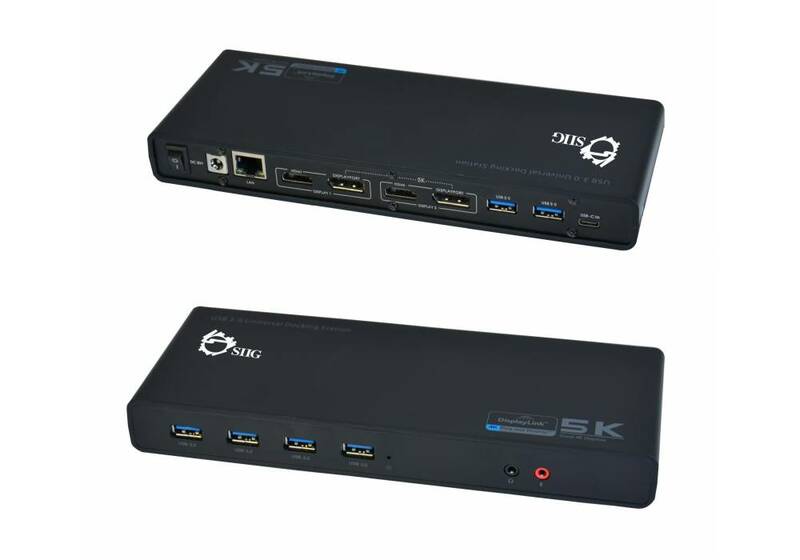 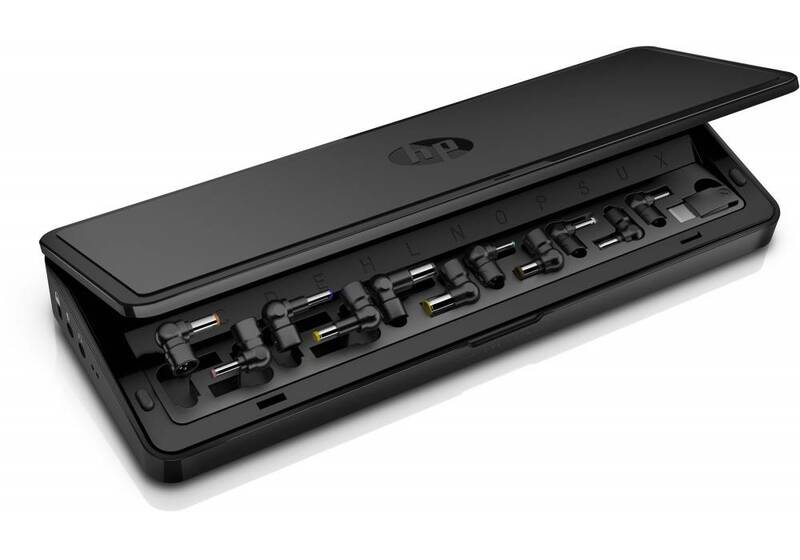 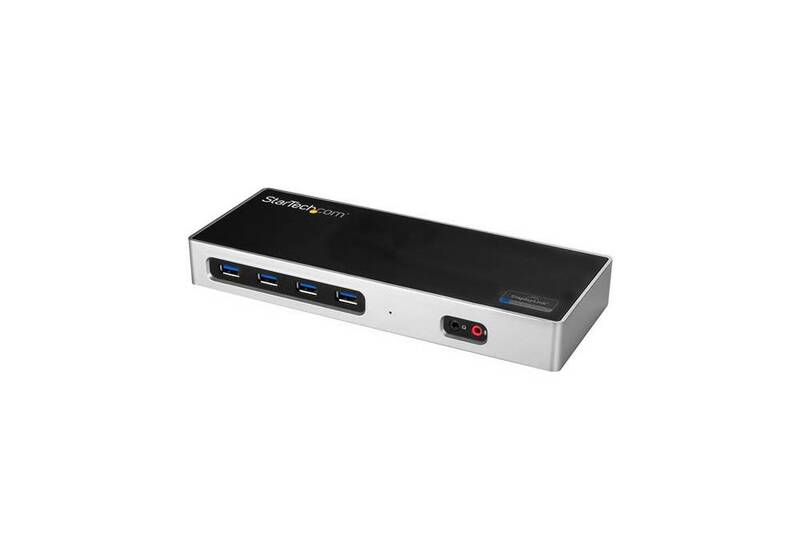 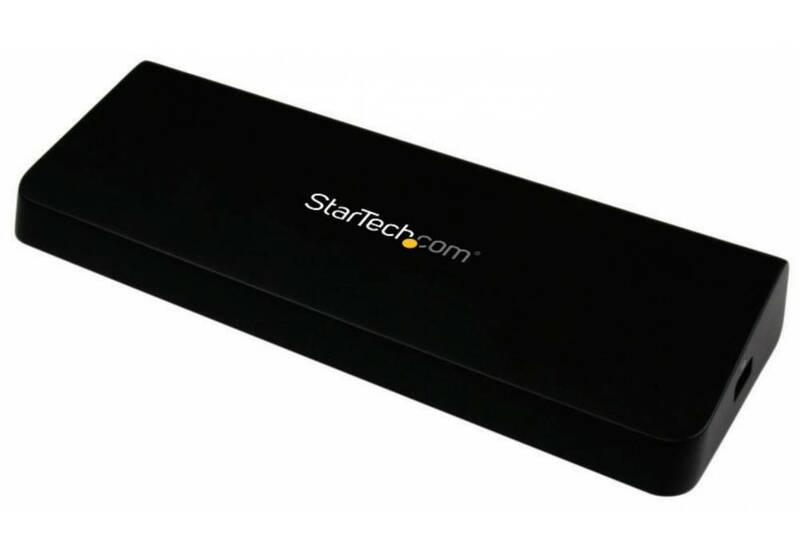 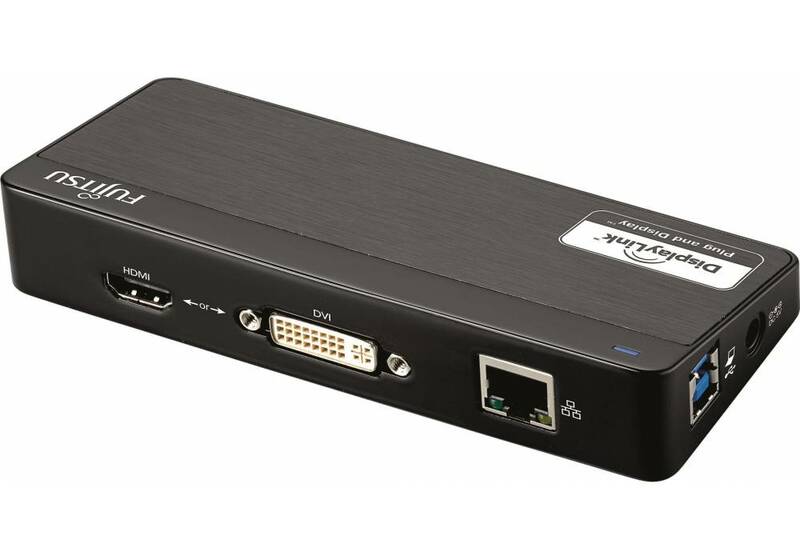 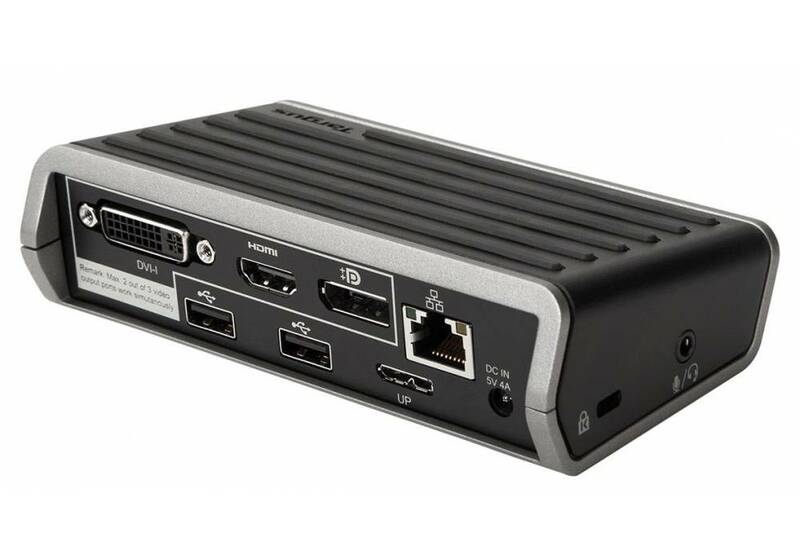 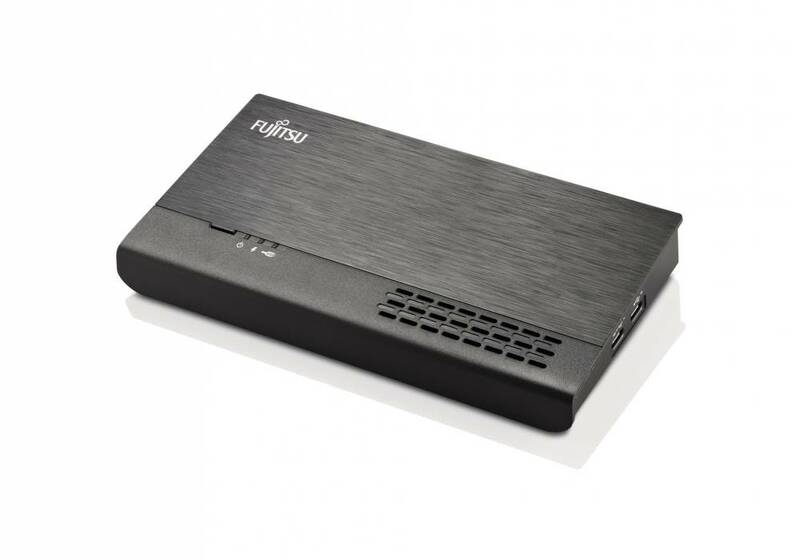 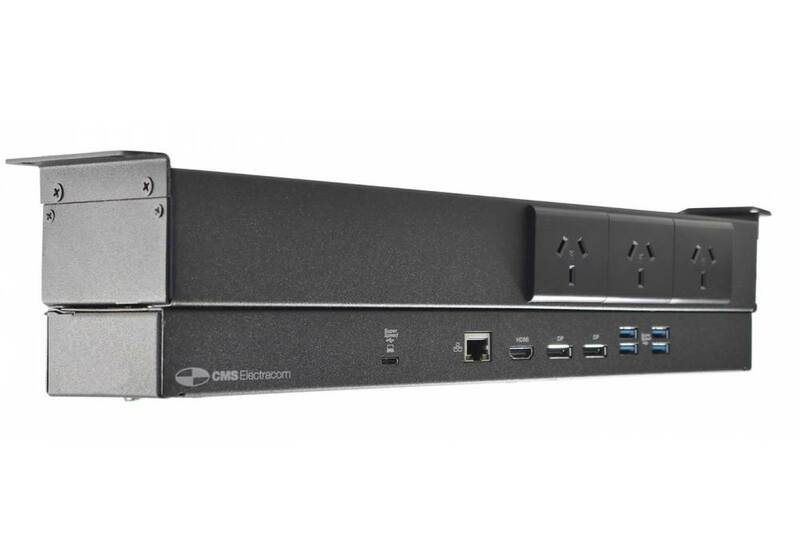 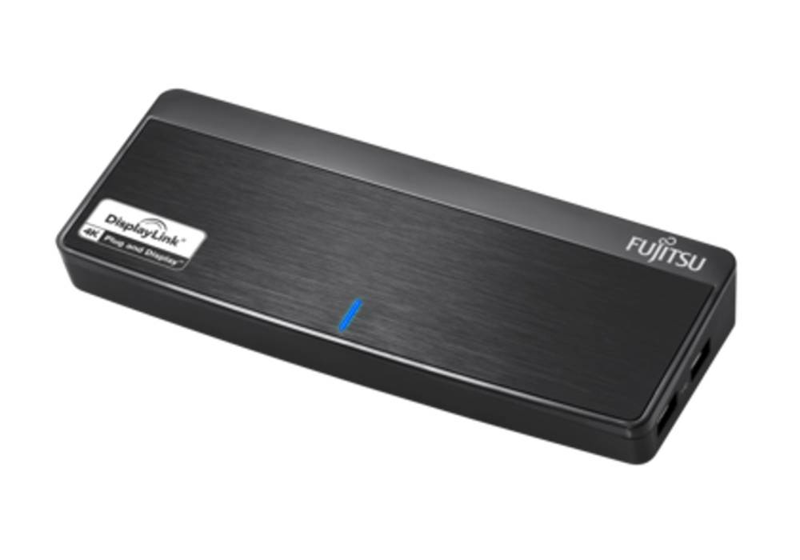 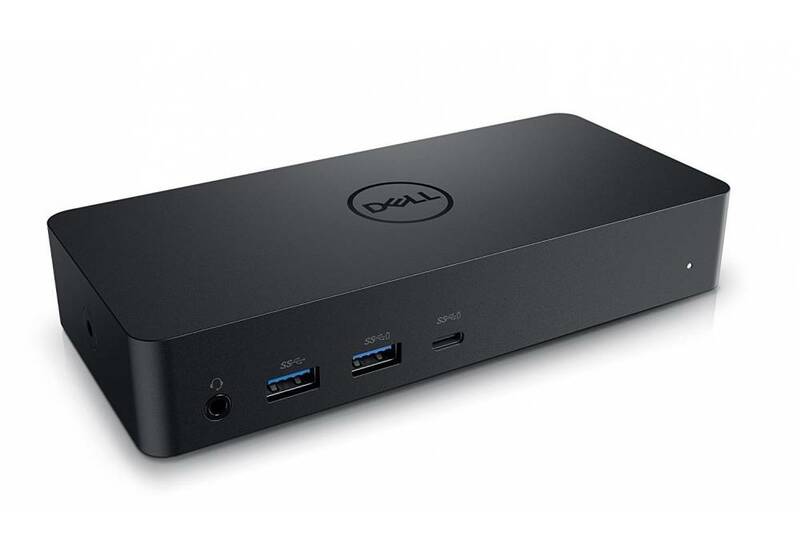 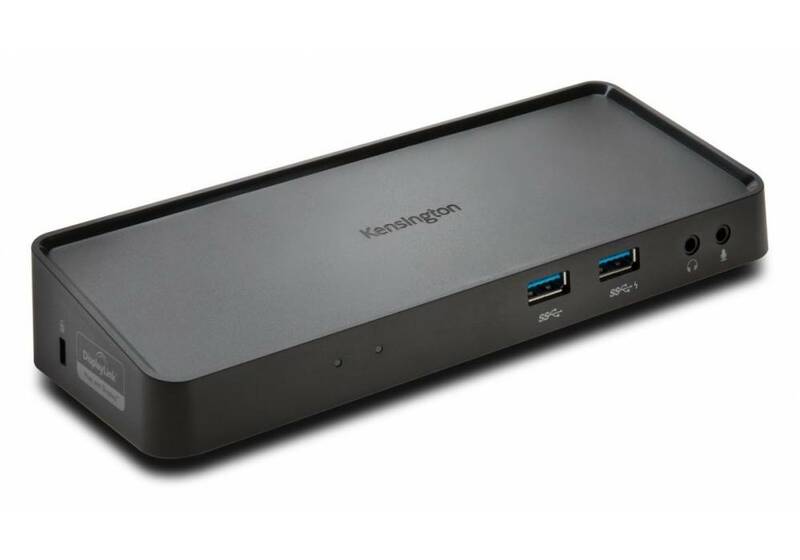 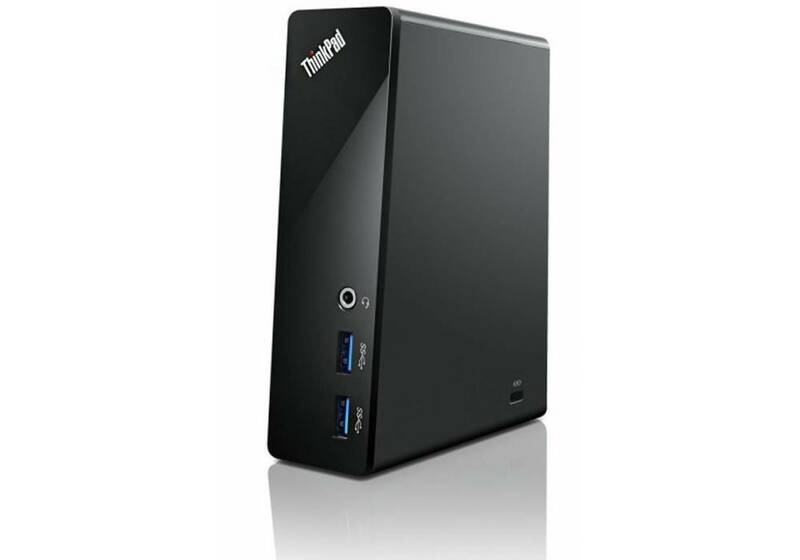 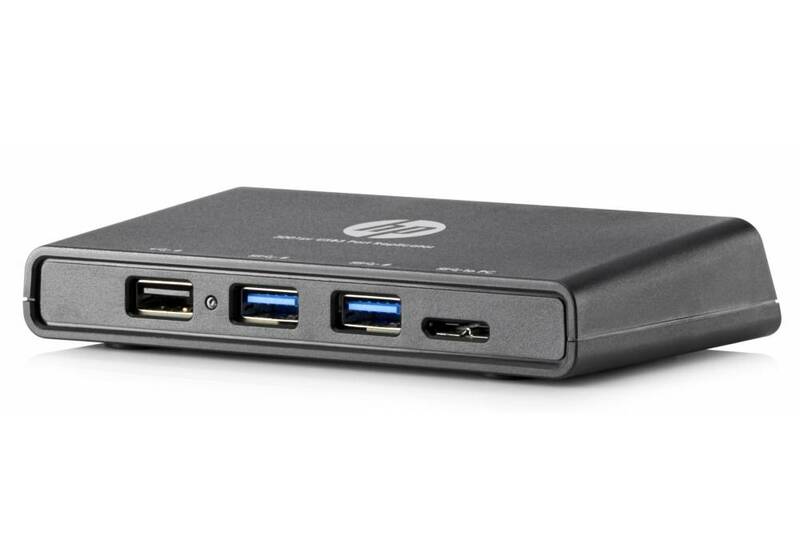 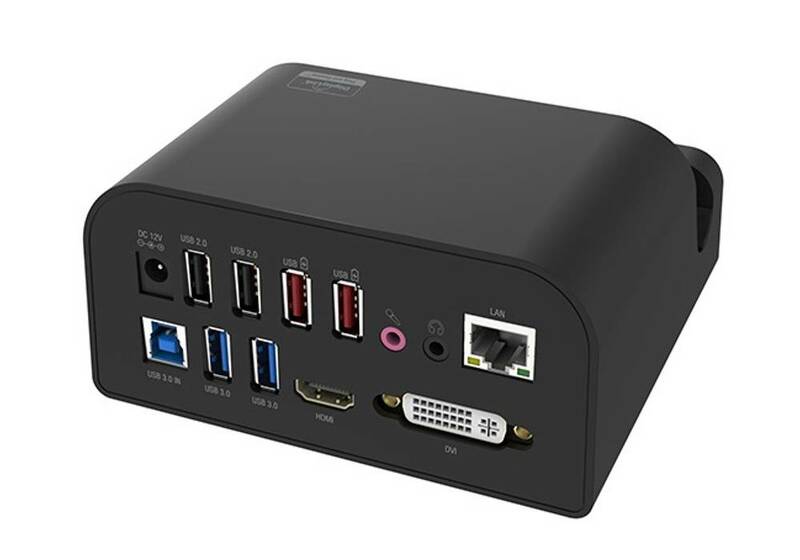 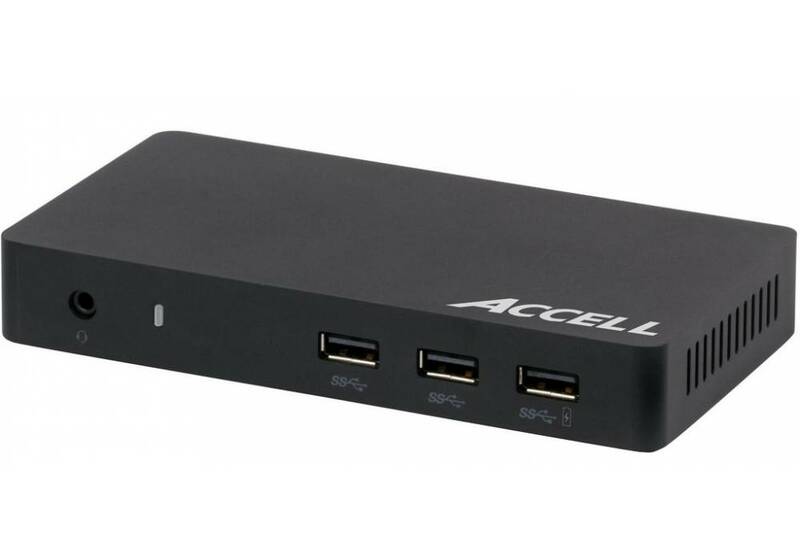 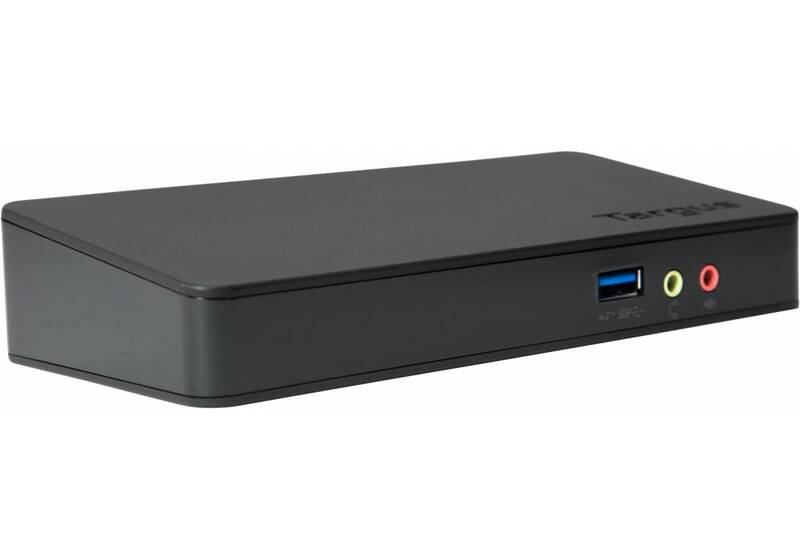 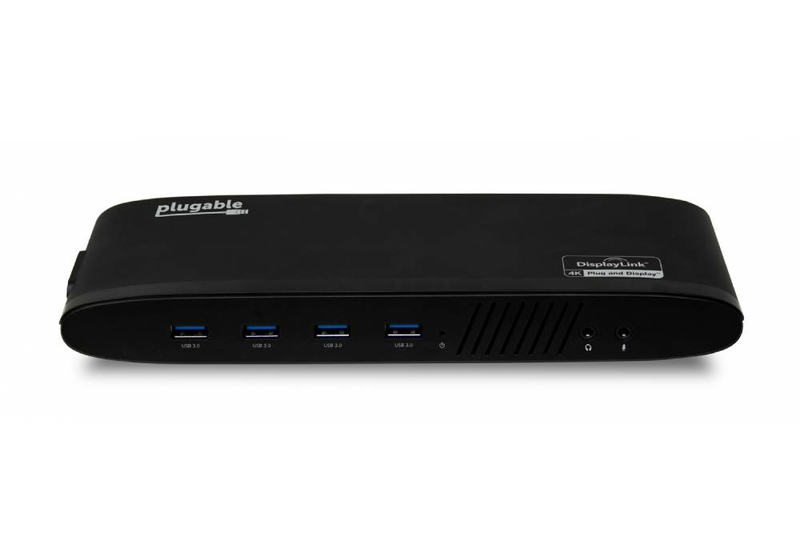 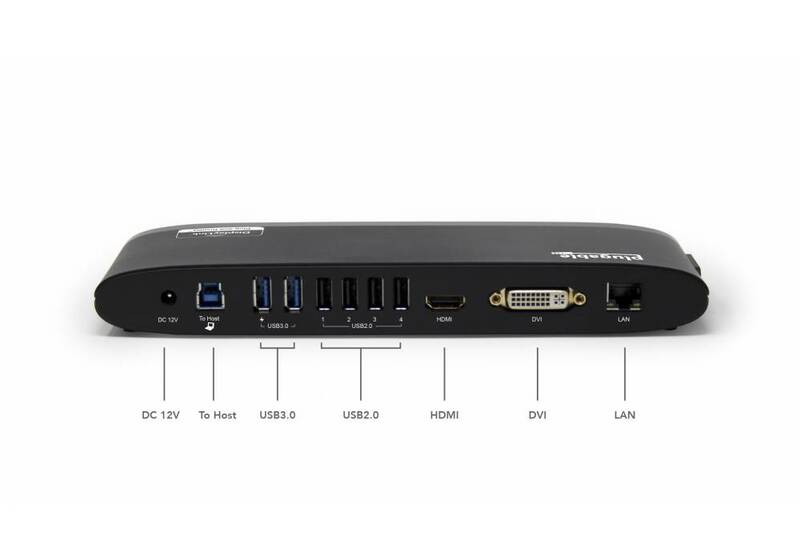 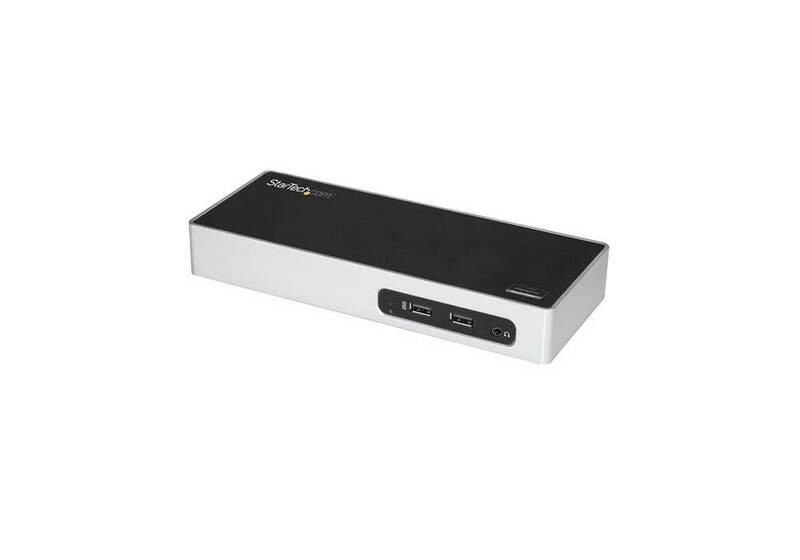 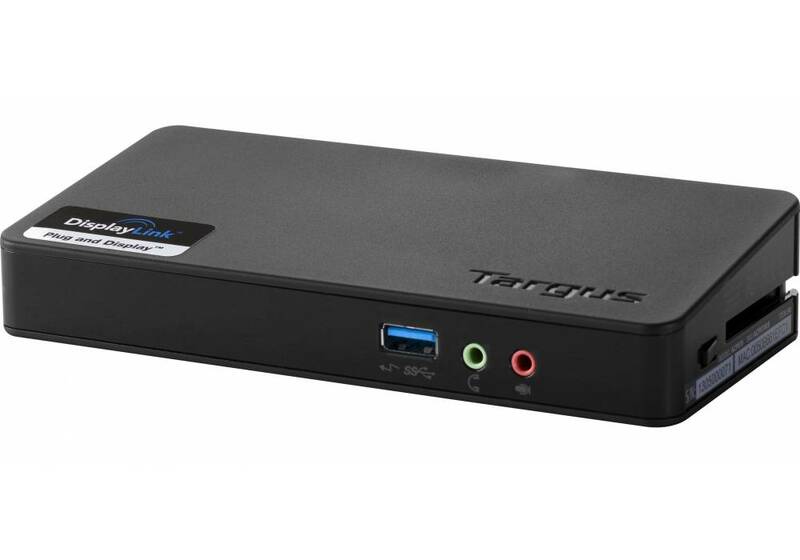 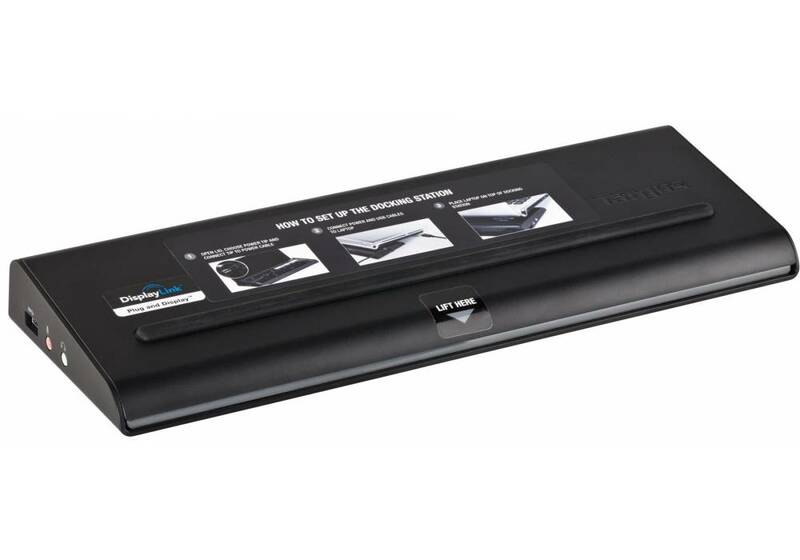 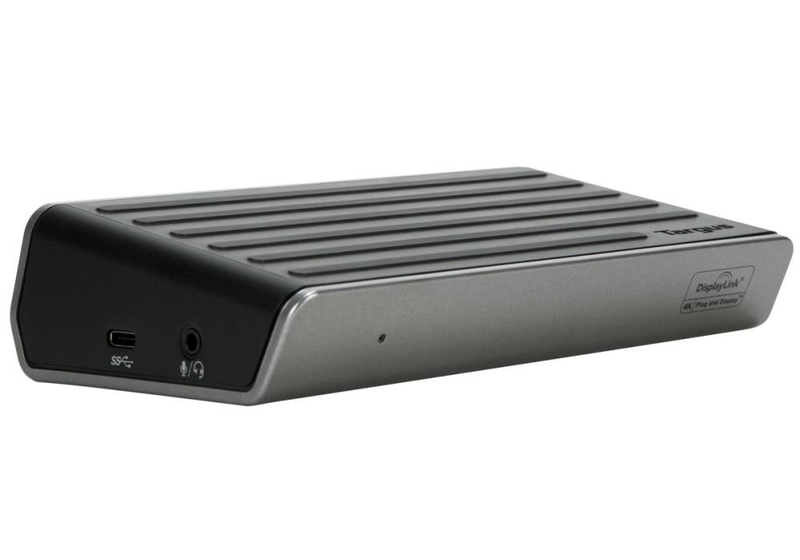 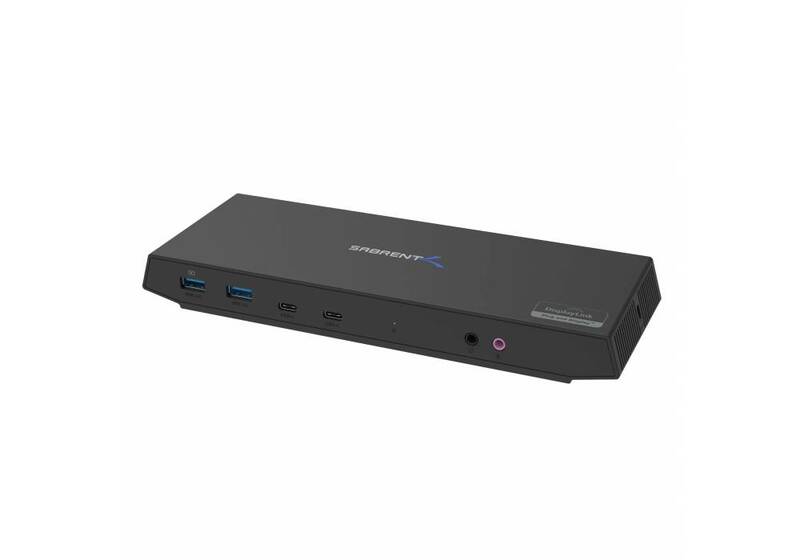 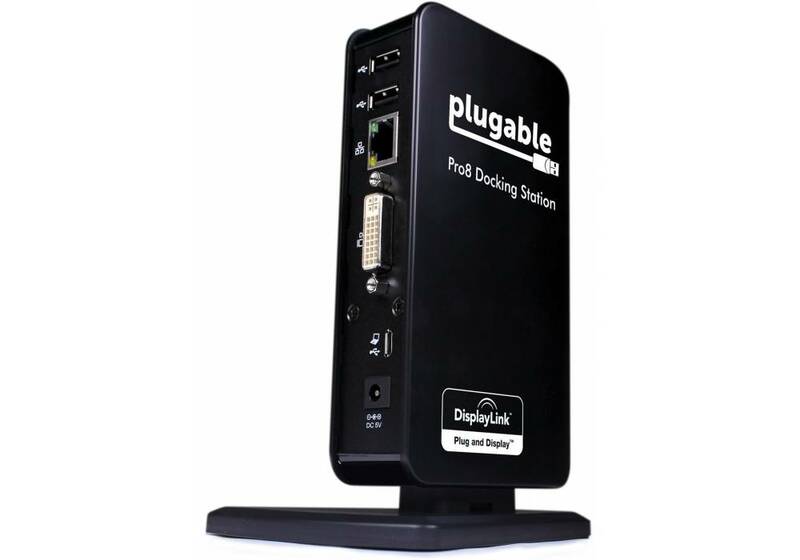 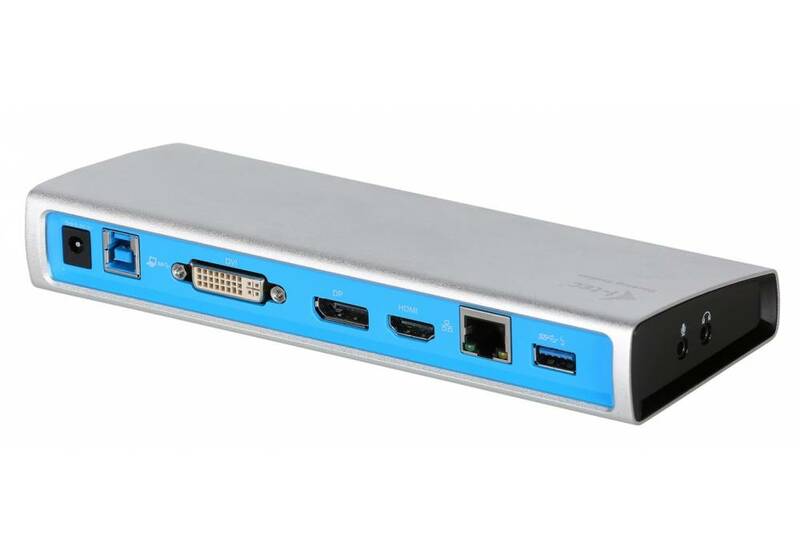 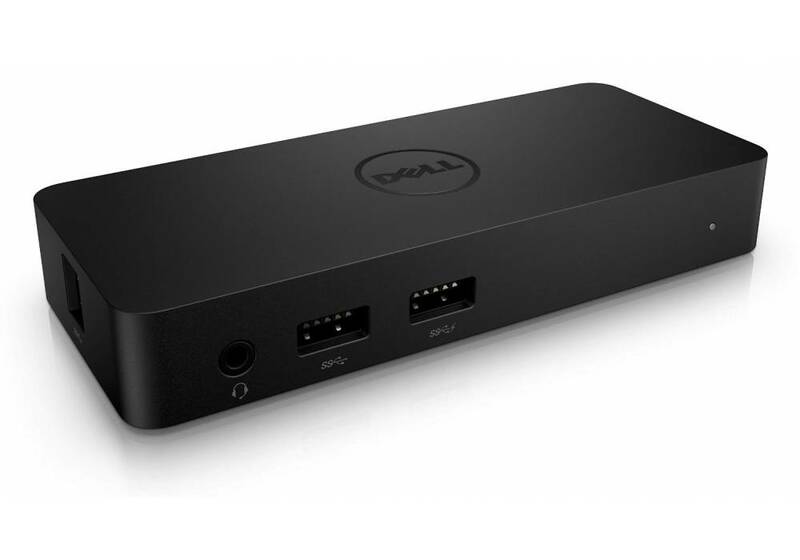 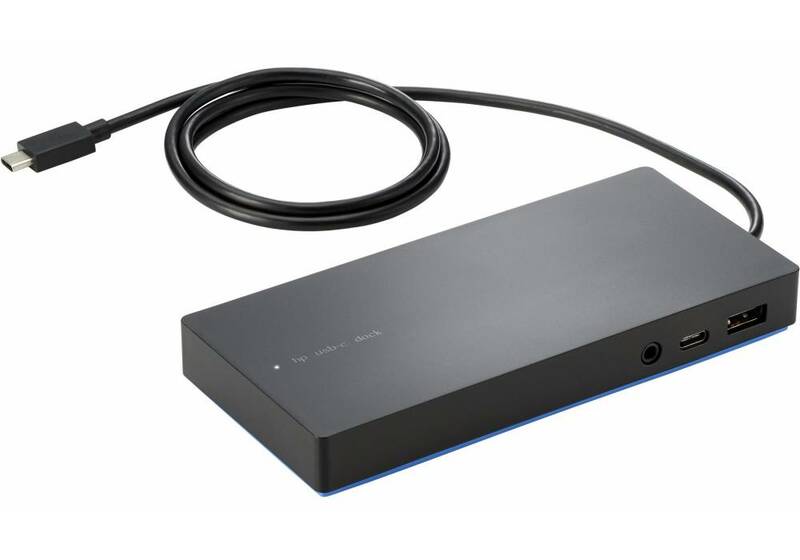 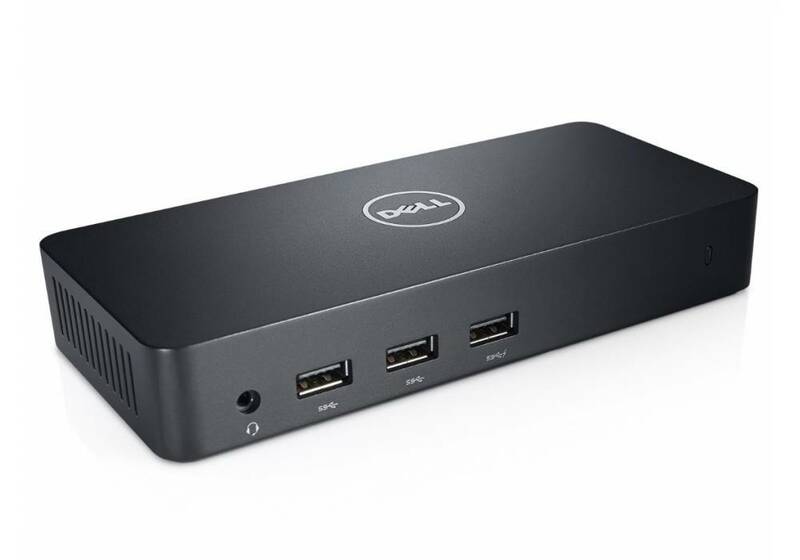 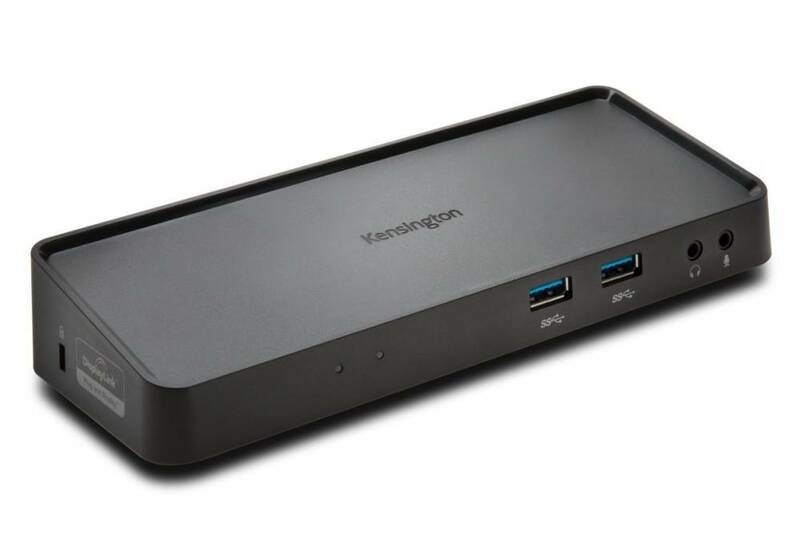 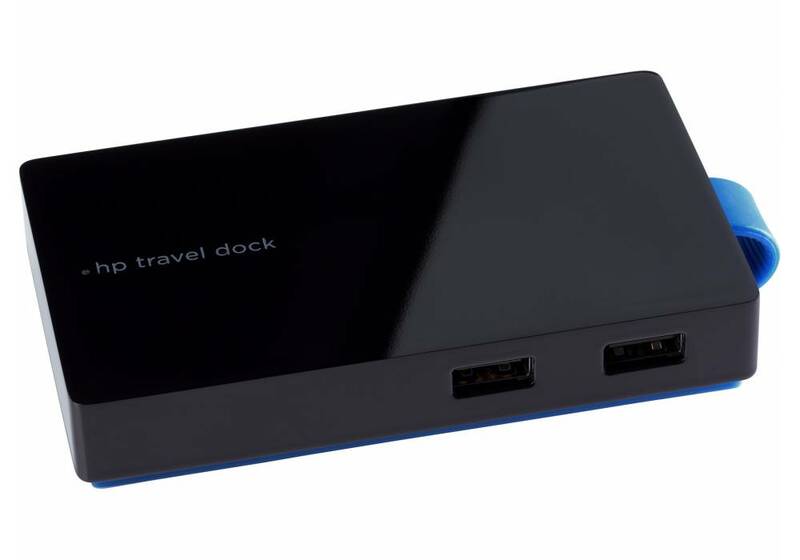 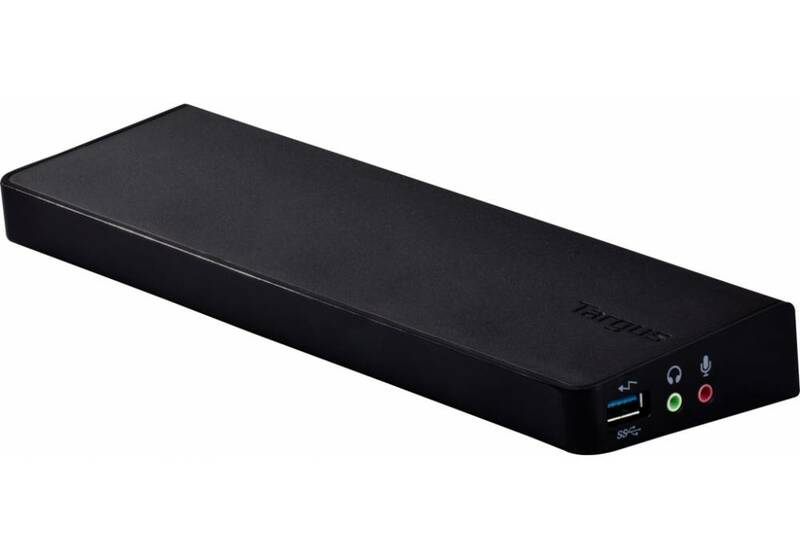 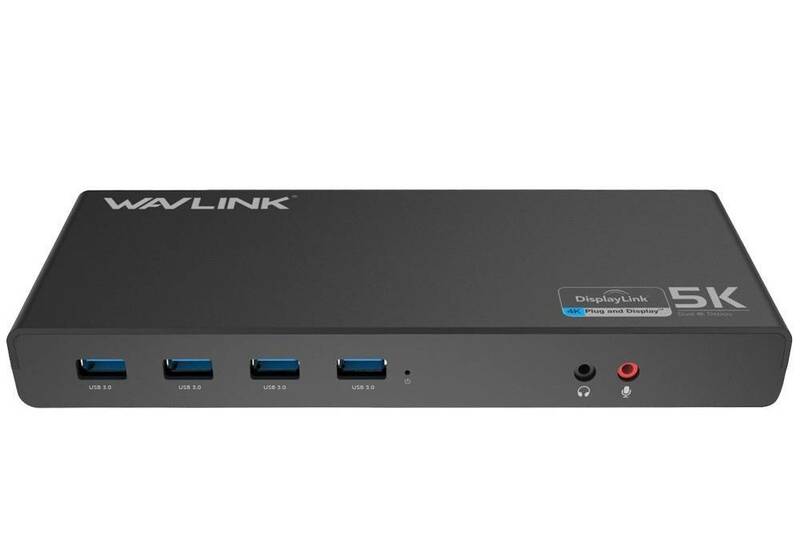 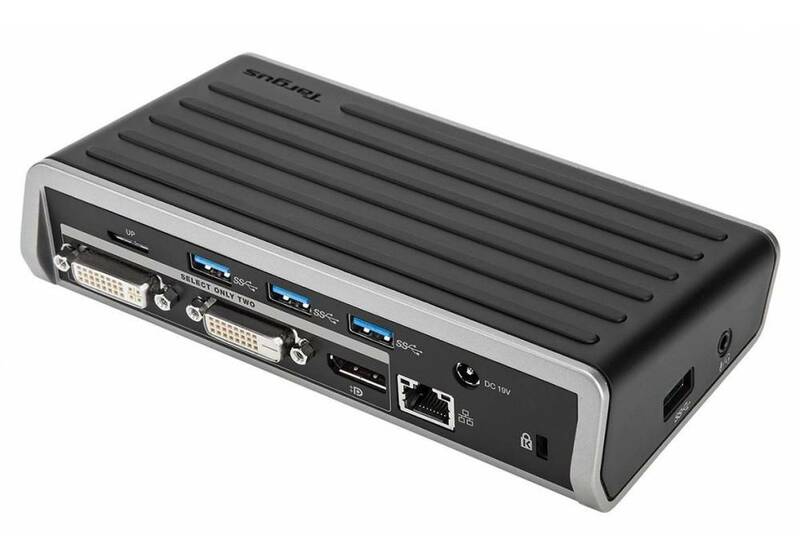 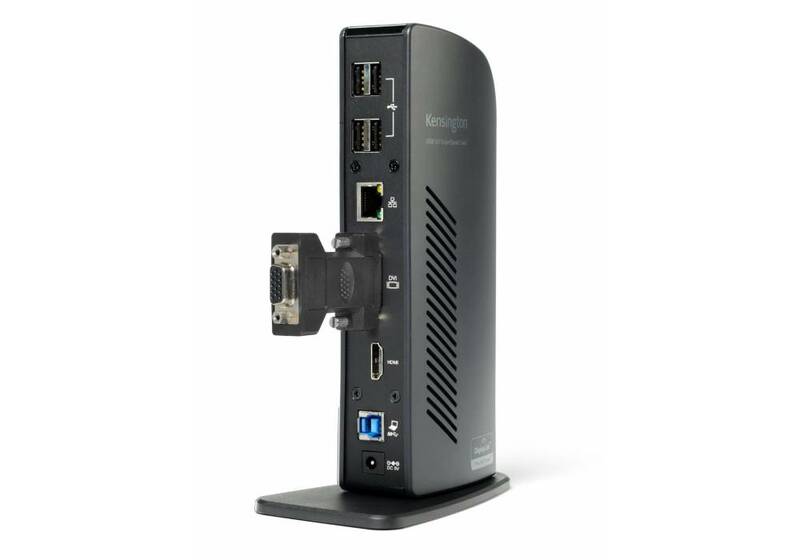 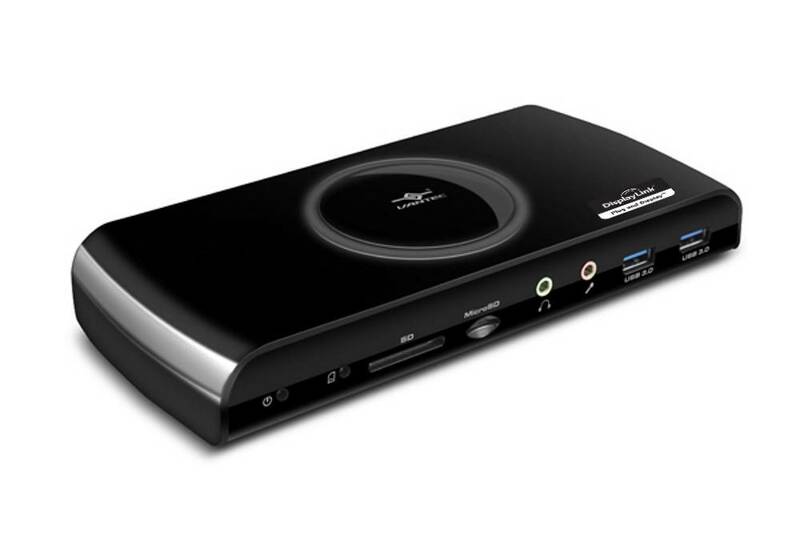 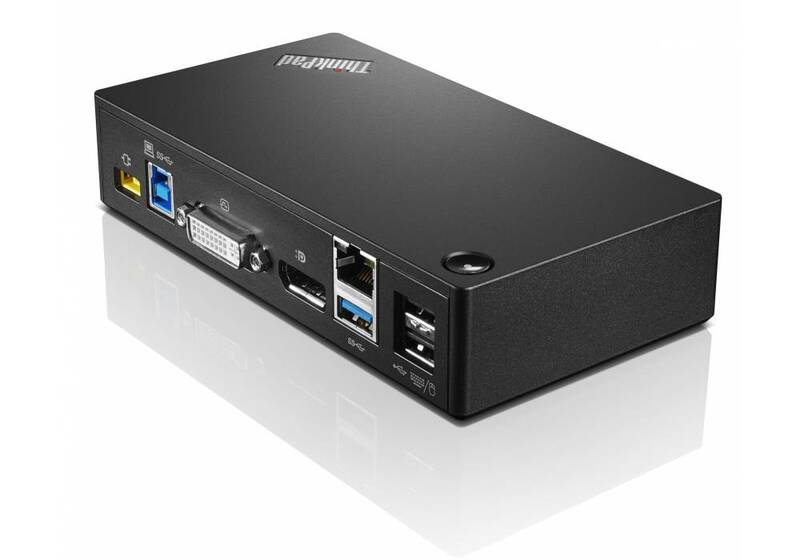 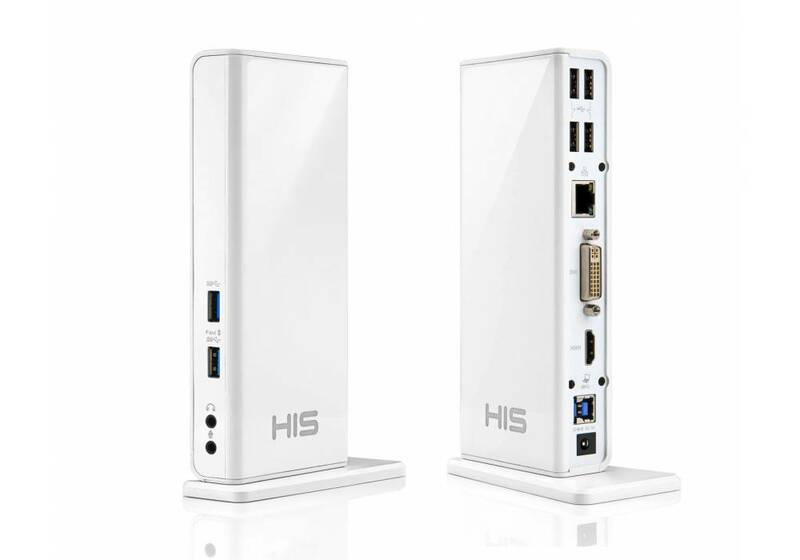 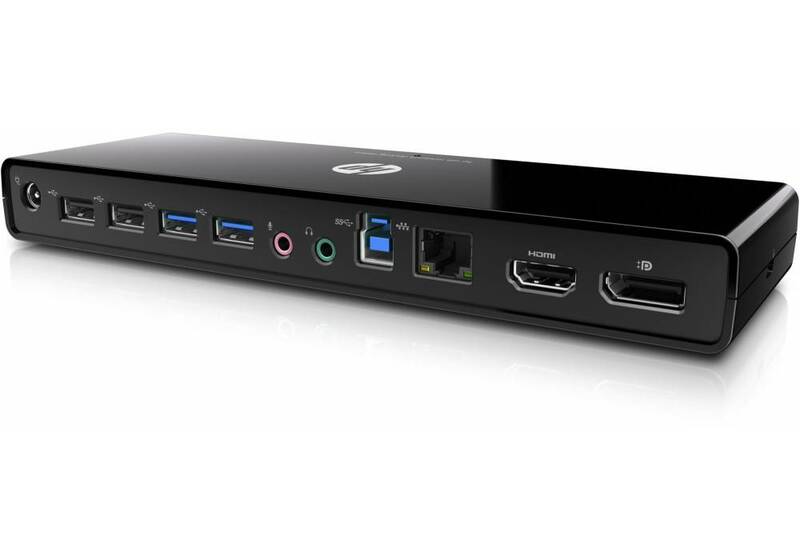 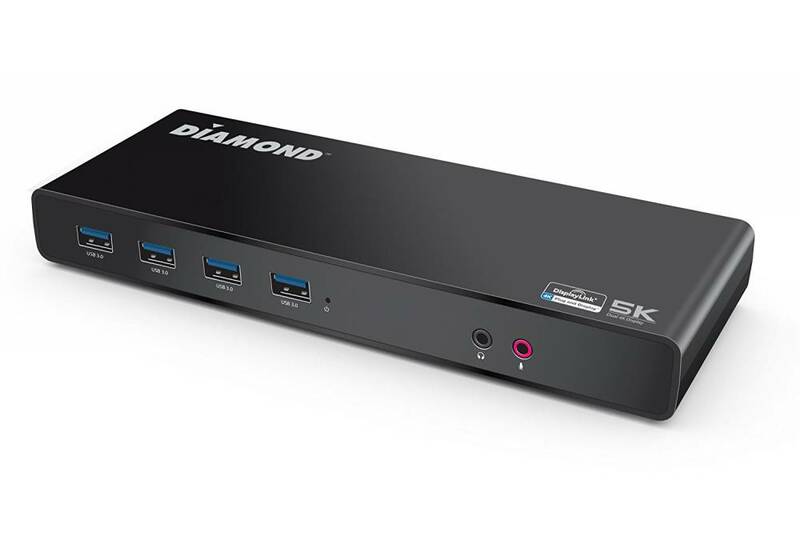 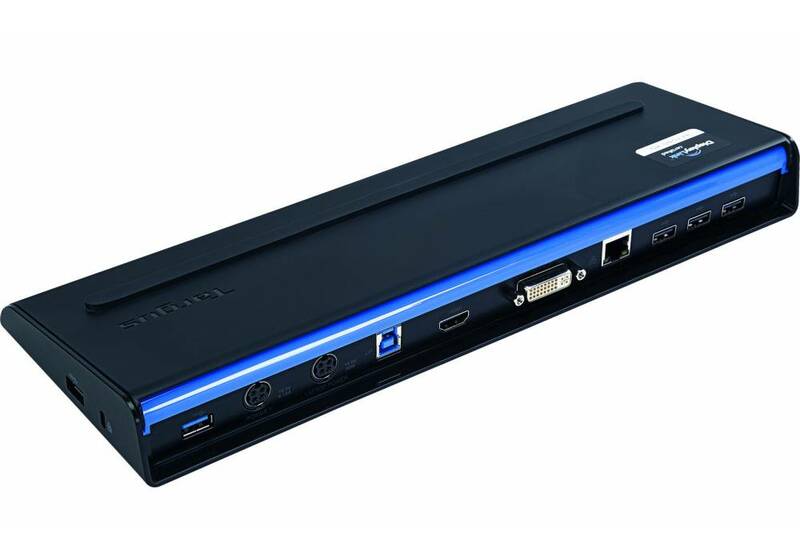 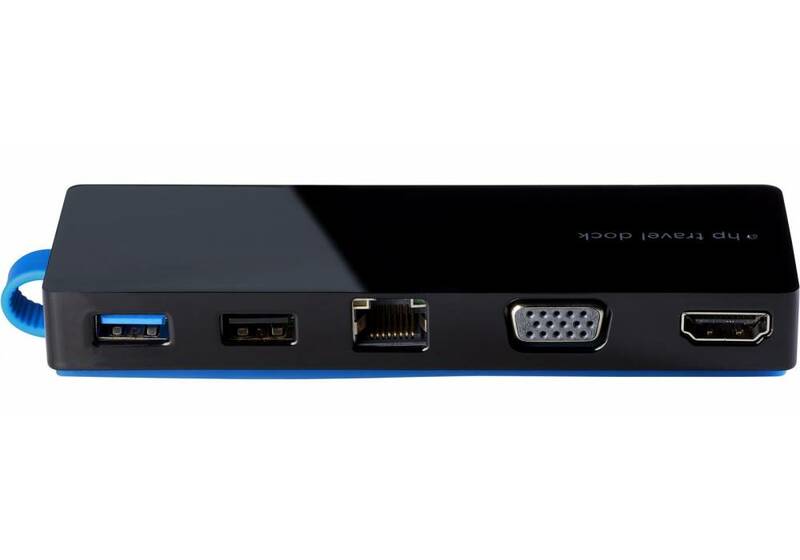 Universal docking stations also let IT administrators standardize on one docking station throughout the organization as they can be used with the latest laptops, ultrabooks, Macbooks or Windows Pro tablets.